After a beautiful day hiking in the middle of the wild, skiing in the Metabief ski resort or after enjoying a day at the lac de St Point, you can relax in our beautiful, spacious rooms waiting for you. 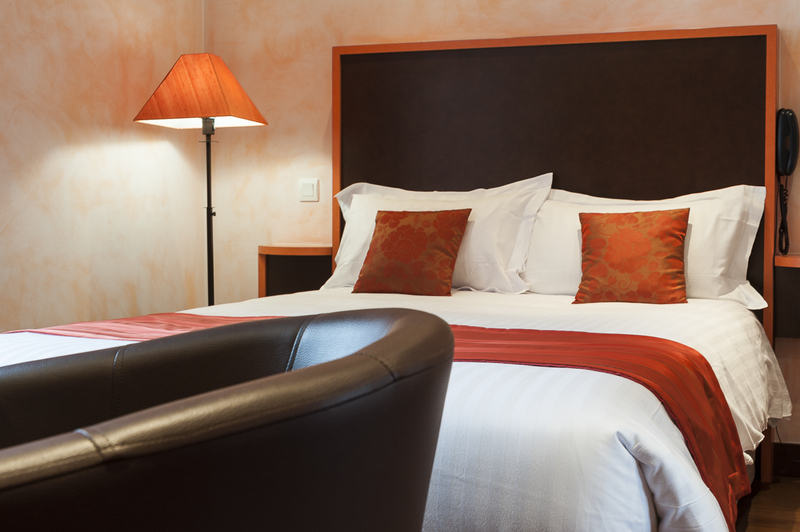 Our beds are of great quality, to ensure the best rest, and some of our rooms offer you a thub where you can relax. The view and the silence will soothe you and ensure some peaceful and relaxing nights. Every rooms have their own tvs. They can shelter up to four people, ideal for families. Our rooms are decorated with attention, they are cosy and warm, and the presence of the wood will make you believe you are having your stay in a chalet. What could be more natural in the middle of the mountain ?